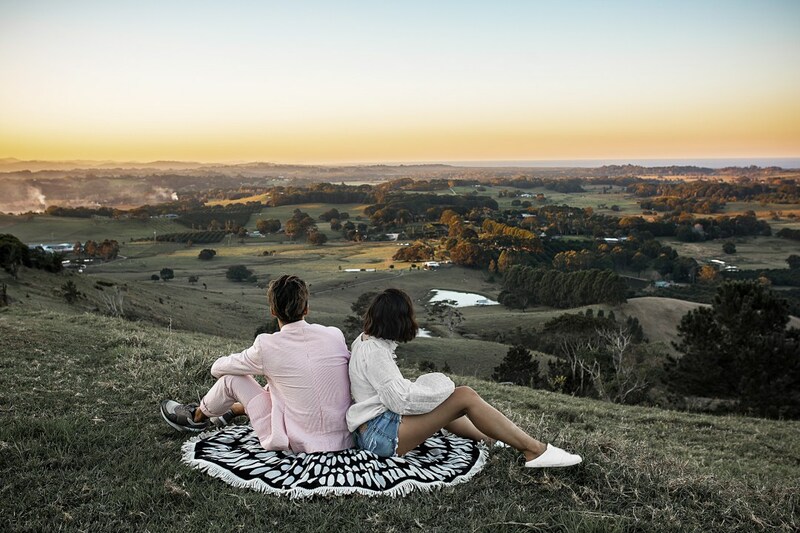 The post 5 inspiring minimalist new year’s resolutions appeared first on Beige Renegade. 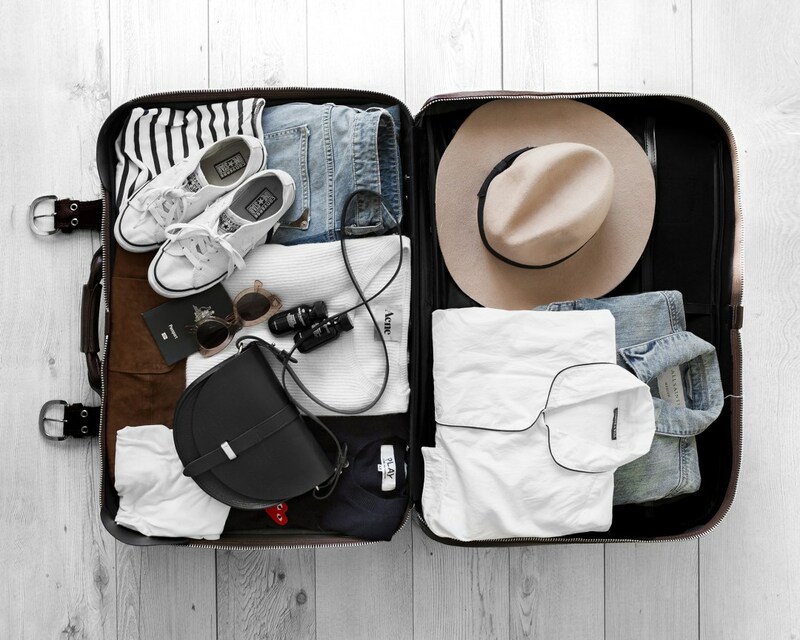 The post How To Pack Light – Our Top Secrets appeared first on Beige Renegade. 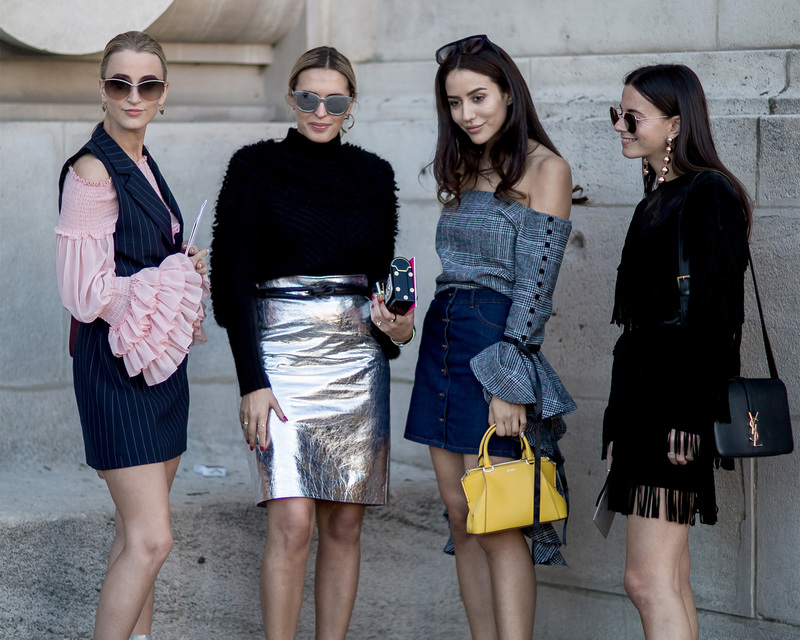 The post 6 styles we loved from PFW street style SS17 appeared first on Beige Renegade. 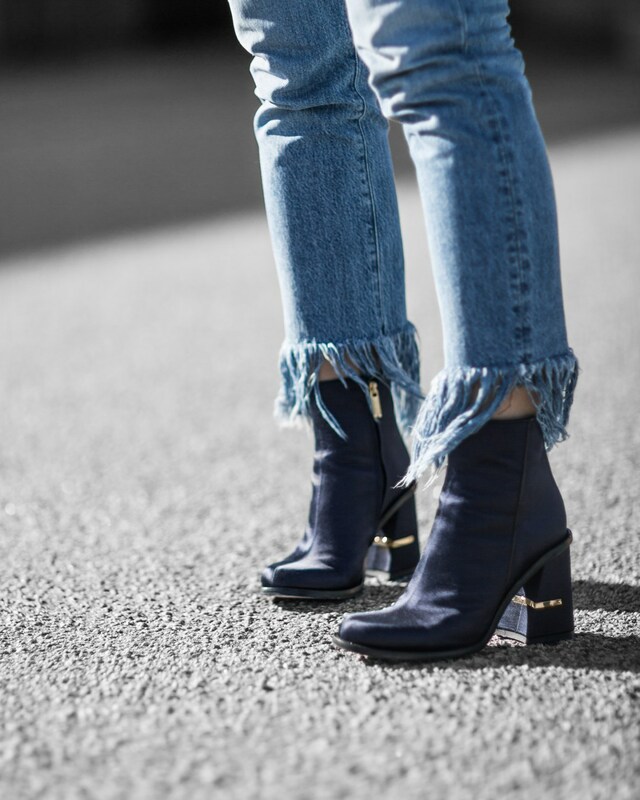 The post Real Denim Trends You Need to Know Right Now appeared first on Beige Renegade. 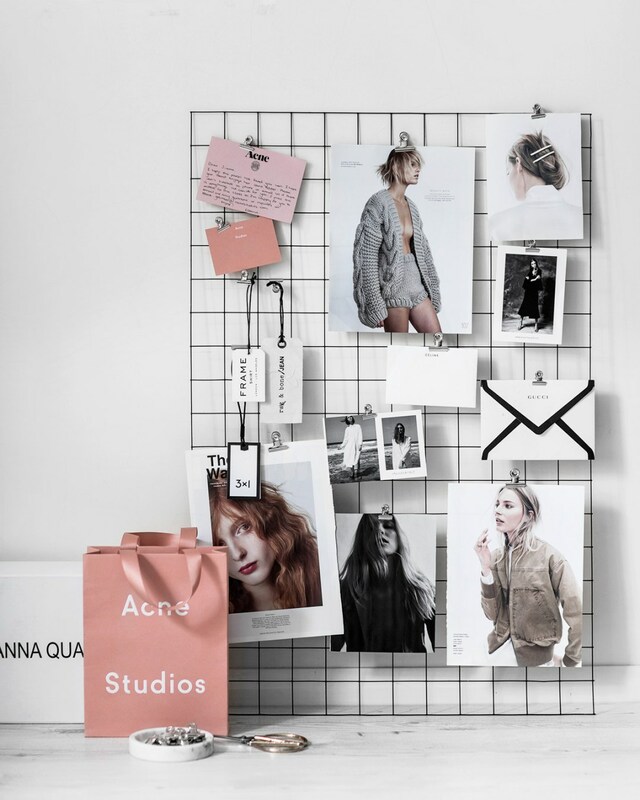 The post DIY mesh mood board in 30 minutes of less appeared first on Beige Renegade. The post The Underwear Guide appeared first on Beige Renegade. 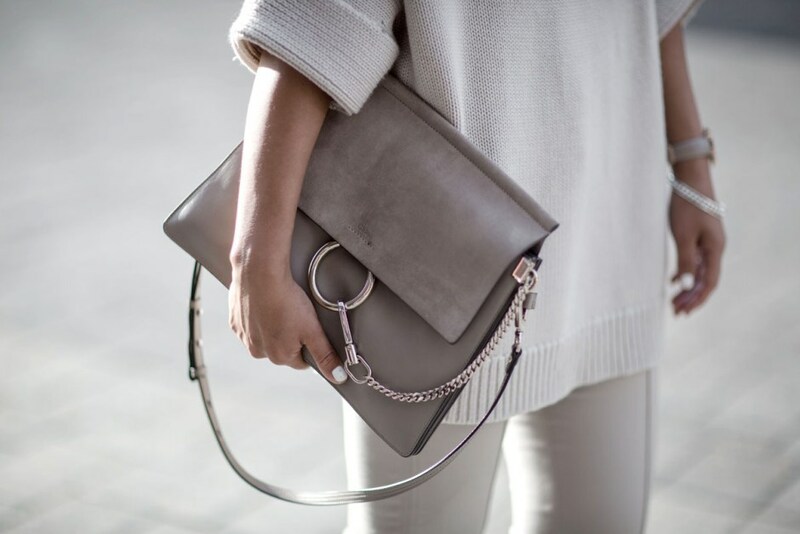 The post 5 Lessons from Paris Fashion Week 2016 street style appeared first on Beige Renegade. The post How to look expensive appeared first on Beige Renegade. 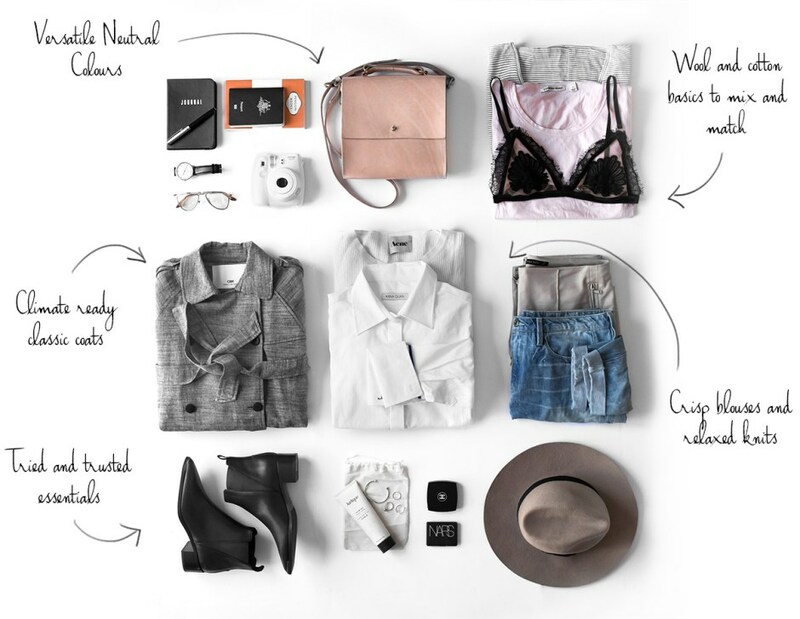 The post How to Pack for comfort and style appeared first on Beige Renegade.